The theme for April is “Back to the Future.” We are being asked to slow down and spring clean so we can enter the second half of the year with greater power. February is shaping up to be anything but boring. Expect the unexpected! And stock up on your suggested strain. Expect things to be anything but boring in this first chapter of 2019. New year, new you, and a strain suggestion for a new stash. Mercury stations direct this month and we can all breathe a sigh of collective relief. 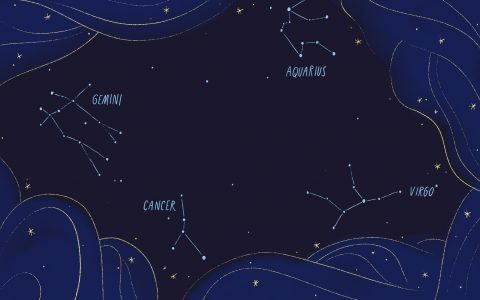 A Full Moon and cozy vibes are in store for a lot of us—read up for your holiday horoscope and the strain to match. Scorpio season is here and it’s asking us to dive deep into the waters of our subconscious. 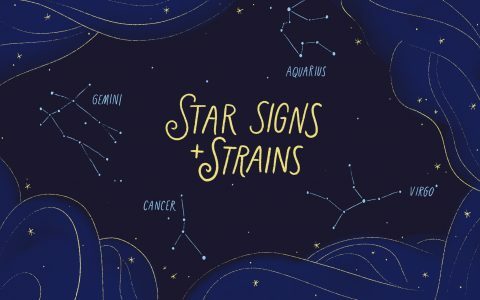 Here are strains for every zodiac sign to help navigate that journey. Venus stations retrograde this month and you can expect to be in your feelings both present and past. Find out which strains you may need this month! 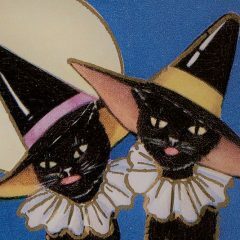 September 2018: The theme for this month is “the unbearable lightness of being.” With eclipse season and Mercury retrograde firmly in the rearview mirror, we are getting a bit of a fresh start. What have you been putting off or avoiding in the name of summer fun? It’s now or never, Stargazers. Eclipses at both the New (solar) and Full (lunar) moons this month will mess with our best-laid plans and ask us to take a look at some of the less beloved aspects of our personalities.